My husband and I were raised very differently. He grew up in a health conscious family that really took into consideration what products and foods they used, and, well – I didn’t. 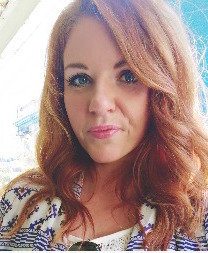 When we met I had no idea what I was putting into my body or how things I did (or didn’t do) had an effect on the world around me – like recycling, but over the past 10 years we’ve meshed and evolved together, and we both try to make good choices and really find the balance in life. Things like buying natural eggs, Tom’s of Maine products, antibiotic-free meat, recycling, and repurposing things are all ways that our family does our part to take care of the Earth. 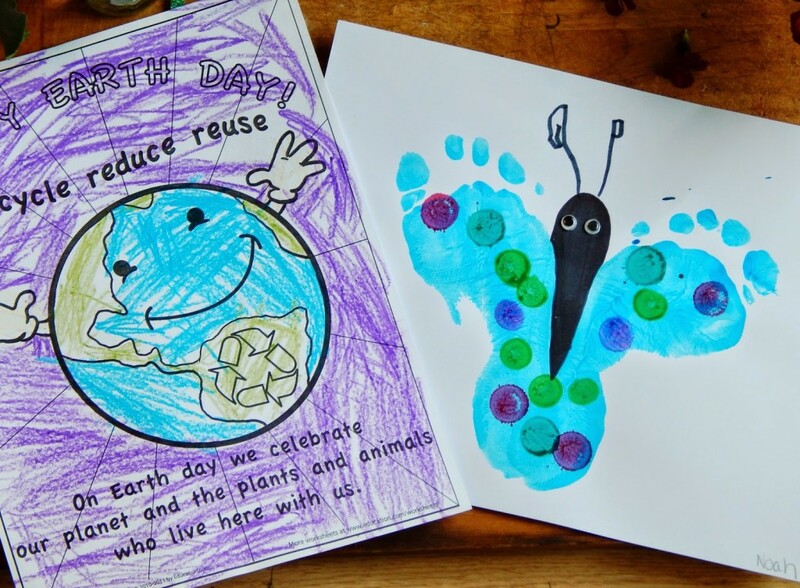 With April being Earth Month, I thought it would be fun to write down some ideas of things that you can do with your kids to help bring awareness about our Earth and teach them to love and appreciate it even more! 1. Take the family on a hike and really enjoy the nature that surrounds you. 2. Visit a Farmer’s Market or a Fruit Stand – buying local and from the original source is great for the local community and helps teaches kids just where their food comes from. 3. 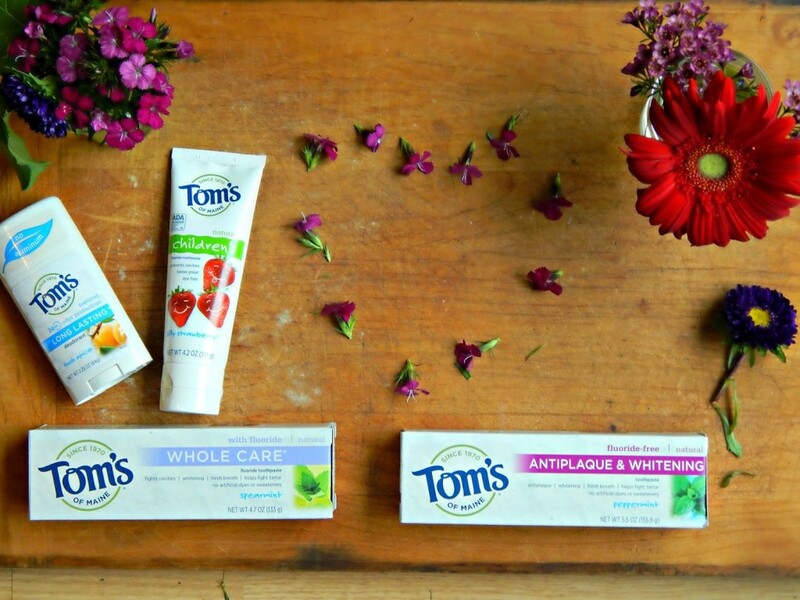 Try some new Earth-friendly products like Tom’s of Maine. 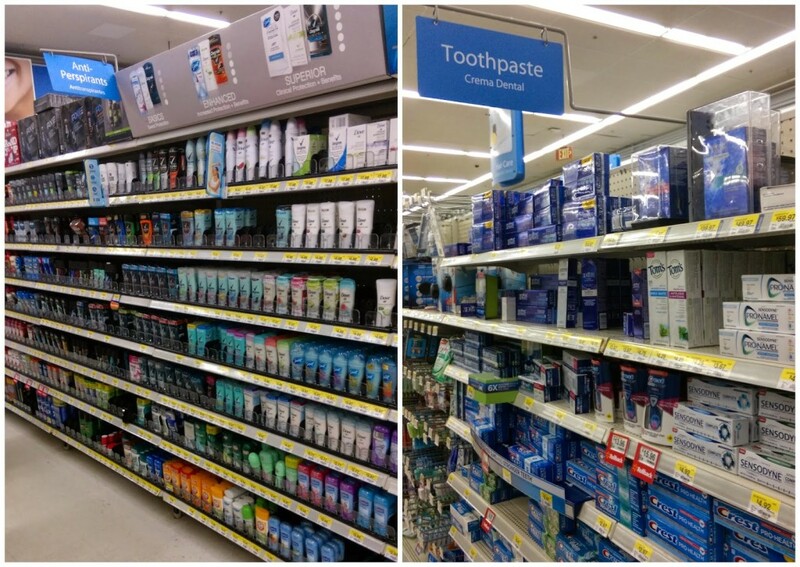 Wayne introduced me to the brand years ago, and I like buying their products because they are made without any artificial colors, flavors, fragrances, or preservatives. 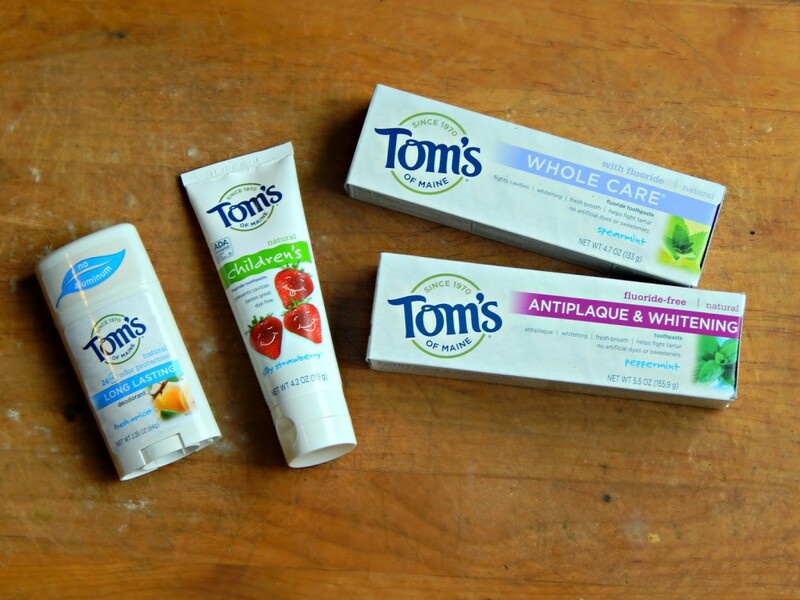 I like Tom’s of Maine Silly Strawberry™ Fluoride Toothpaste for the kids, Antiplaque & Whitening Peppermint Fluoride Free Toothpaste for Wayne and I, as well as Unisex Long Lasting Apricot Deodorant for Anika. 4. Go on a bike ride – enjoy your surroundings and fresh air with your family. 5. Have a power free day – can you make it? Have an entire day at home without the use of electricity – it will definitely be one Earth Month celebration that will create a big memory for the kids! 6. 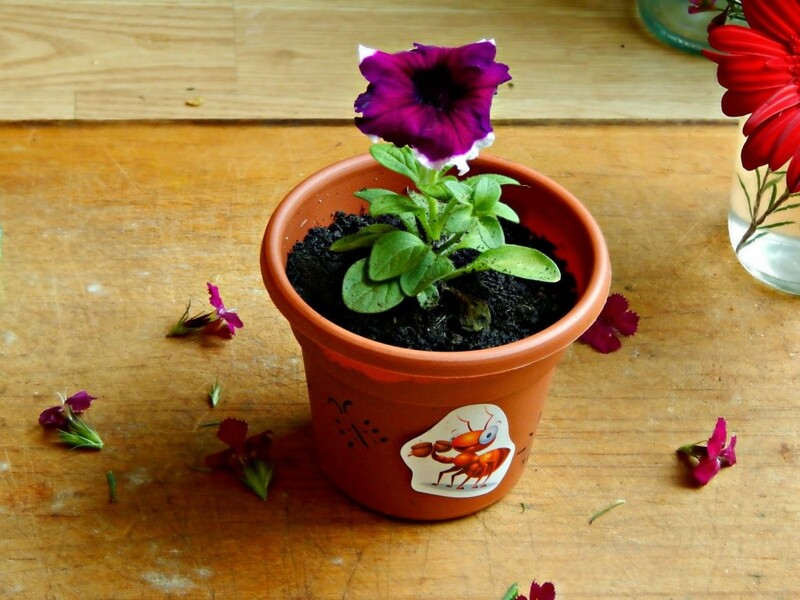 Plant something – teach your kids how to plant something and take care of it. 7. 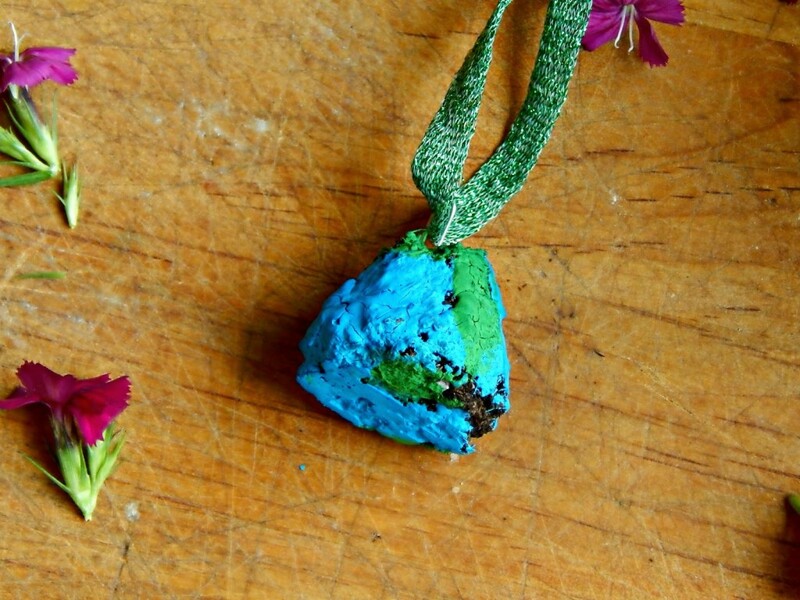 Make some art together to celebrate out earth – coloring pictures or making earth necklaces out of dirt are both fun ways to bring awareness to kids. 8. Give back and clean up – volunteer during a city wide clean up, or just create one yourself! Help keep your neighborhood clean and clutter free? 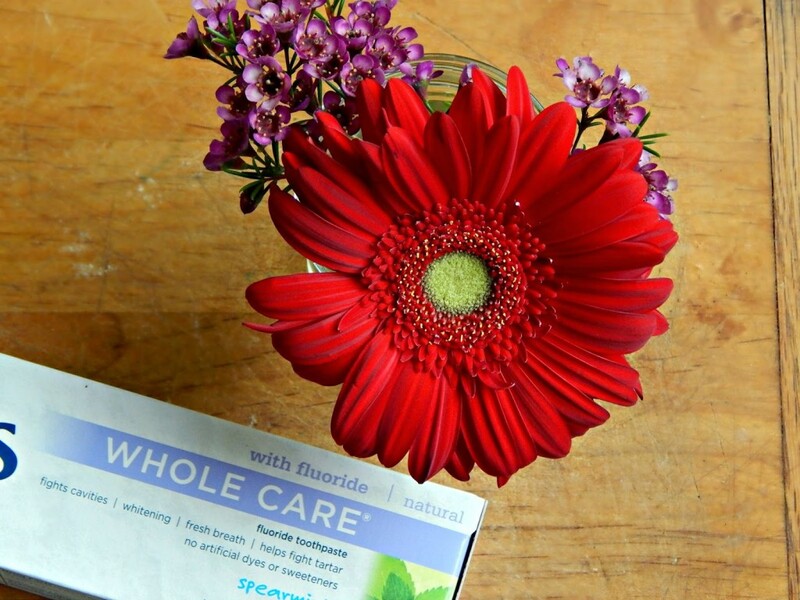 Do you celebrate Earth Month with your kids? What activities does your family do together? 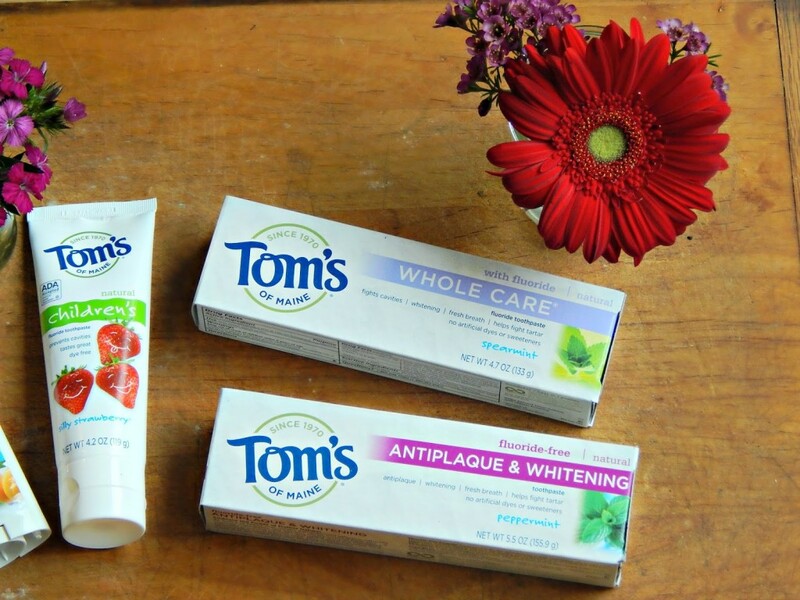 You can find Tom’s of Maine products in the toothpaste and deodorant aisles at your local Walmart, and CLICK HERE to get a $1.00 off coupon to use at on Tom’s of Maine products during your next shopping trip at Walmart!